UPDATE 1:34AM: Shemwell has bonded out of jail and the second man wanted for questioning has not yet been located. Original story: A man wanted for questioning in connection to a shooting that killed three individuals on January 17th has been taken into custody. 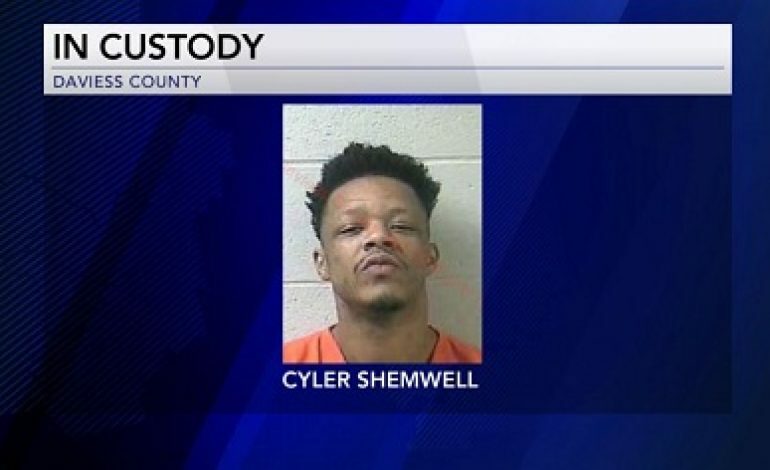 Cylar Shemwell is being held in the Daviess County jail in regards to police finding two adults dead and two more injured during a welfare check in the 900 Block of Audobon Avenue in Owensboro. Police say the two deceased individuals were male and the two that were injured were male and female. Officials say the injured man later passed away at Owensboro Regional Hospital and the condition of the woman is unknown at this time. Authorities have not released the victims’ names but say all are adults. Police say three children who live at the home were at school during the incident. Shemwell is being held in the Daviess County jail. 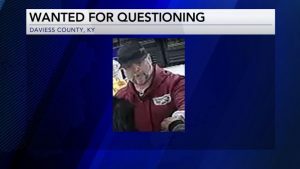 Authorities are still looking for another man who may have more details about the deadly shooting, but his identity has not been released. Anyone who recognizes him is asked to contact OPD at 270-687-8888.